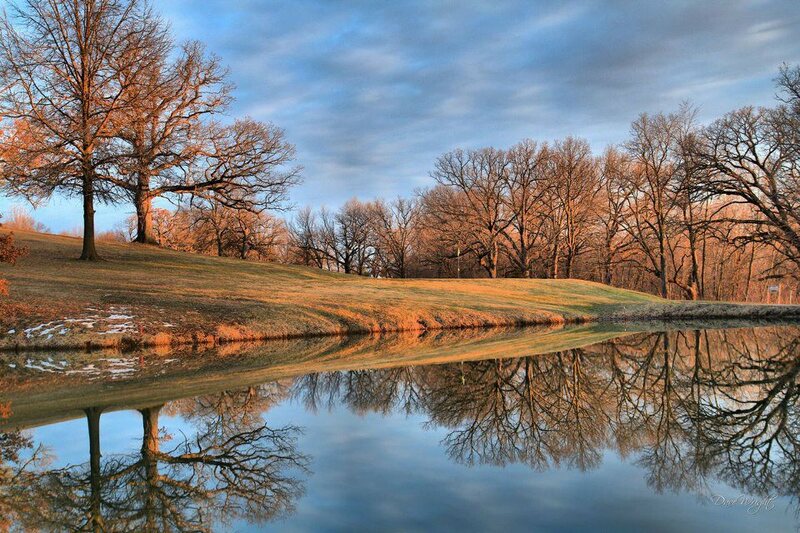 Riverside Country Club is an exciting 9 hole regulation course located in Trenton, MO. From the longest tees it presents 2,791 yards of golf for a par of 34. The course was designed and opened in 1908. Riverside is a private non-equity course with an 'Accompanied By Member' guest policy.